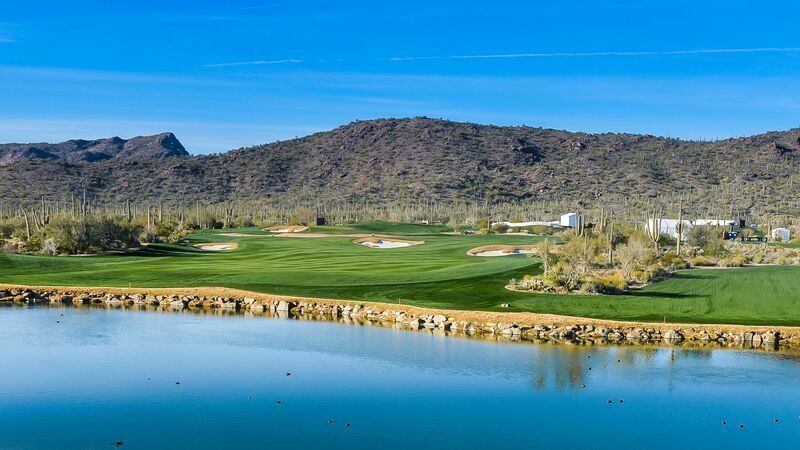 Legendary champion Jack Nicklaus took advantage of the High Sonoran Desert setting to integrate strategy, variety and fair shot values into his Signature Design luxury golf course at The Golf Club at Dove Mountain in Arizona. The Golf Club at Dove Mountain is his first Tucson golf course in 25 years. 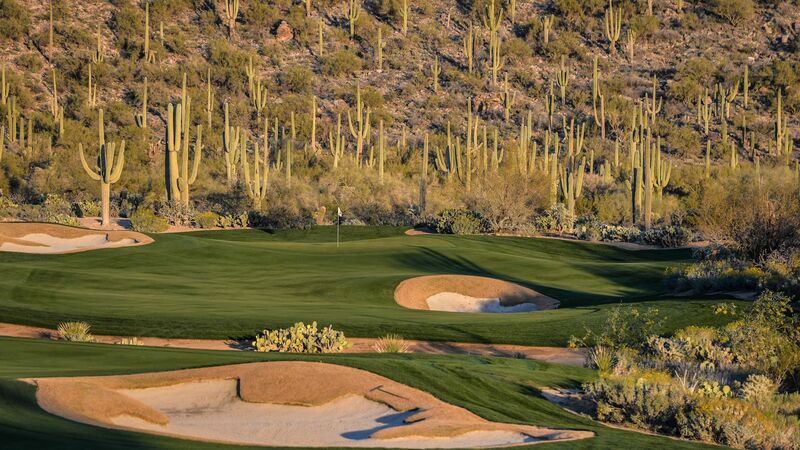 Nicklaus created 27 holes with unique challenges and distinct character, blending naturally among noble saguaros and the surrounding Tortolita Mountain Range. This luxury golf resort has elevations ranging from 2,300 to 3,200 feet to challenge even the most seasoned pro. The Arizona golf resort courses strike a balance between fulfilling the desired resort experience and meeting club membership standards. Host to the Home to The WGC Accenture Match Play Championship, this world-class competition features the top 64 players in the Official World Golf Ranking. Enjoy executing the same golf shots that require the imagination and creativity from the world’s leading champions at this breathtaking resort. Nicklaus purposefully designed this luxury golf course to be challenging yet enjoyable to play time and time again. This world-class resort in Tucson includes a golf shop featuring the finest equipment, apparel and accessories. 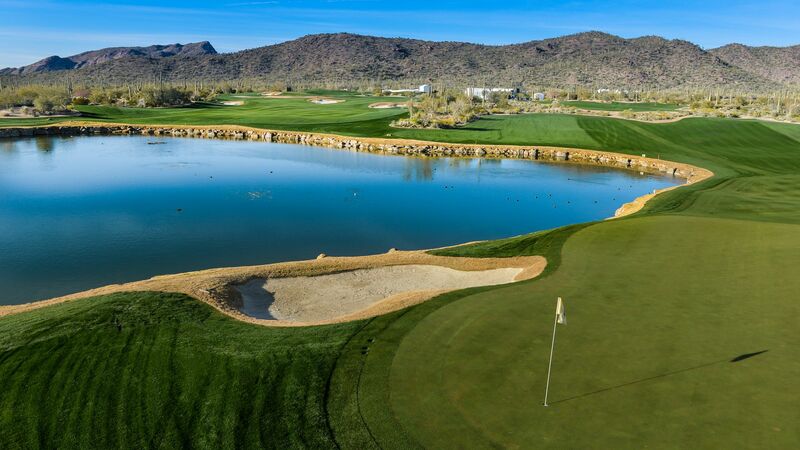 Expansive, tour-quality practice areas are readily available to address every need, while the award-winning clubhouse captures the true spirit of its picturesque desert setting. 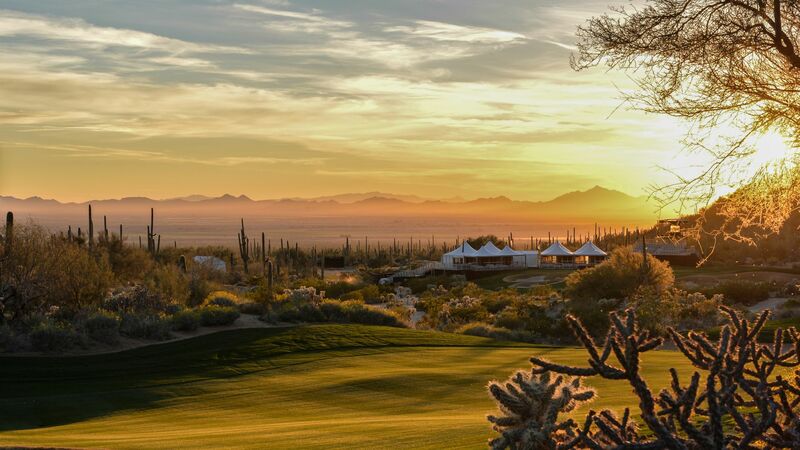 The Golf Club at Dove Mountain in Arizona is an elite venue to be enjoyed by golfing legends and friends alike. For more information, please call (520) 572-3500.